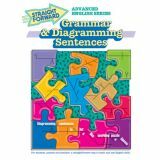 The Large Editions of the Advanced Straight Forward English Series are for higher level ELA skills. 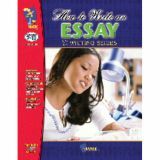 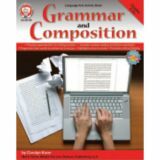 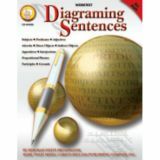 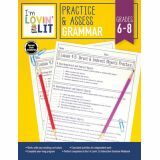 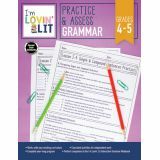 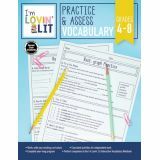 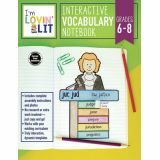 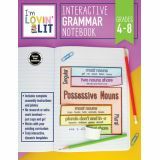 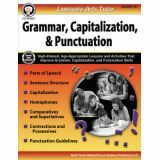 Topics include The Basics; Diagramming Rules & Patterns; Nouns and Pronouns; Verbs; Modifiers; Prepositions; Conjunctions; Special Items; Clauses; Compound-Complex Sentences. 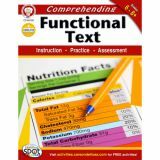 This 112-page book includes an answer key.